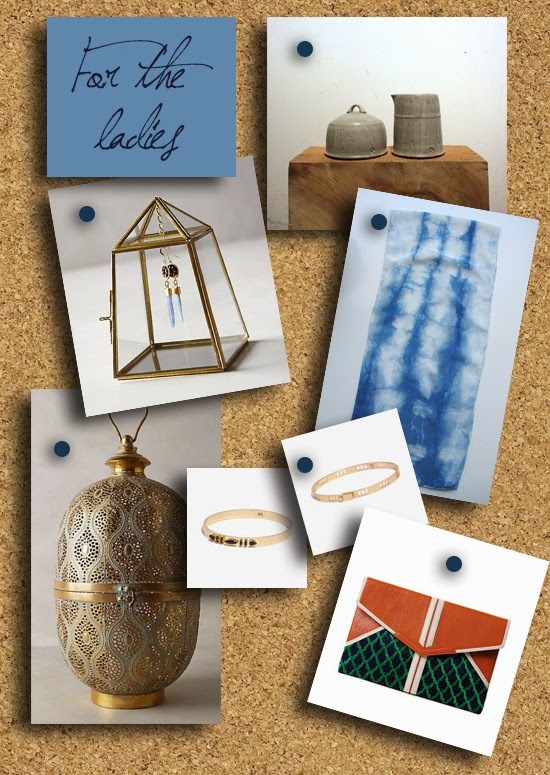 We are loving organic lines and natural colors for ladies and gents this Christmas. The ladies' clutch is one of our favorites! The design is inspired by an ancient form of Arabic script from southern Iraq. Once used to decorate tiles in Islamic architecture, the pattern is now handwoven in silk for these bags. 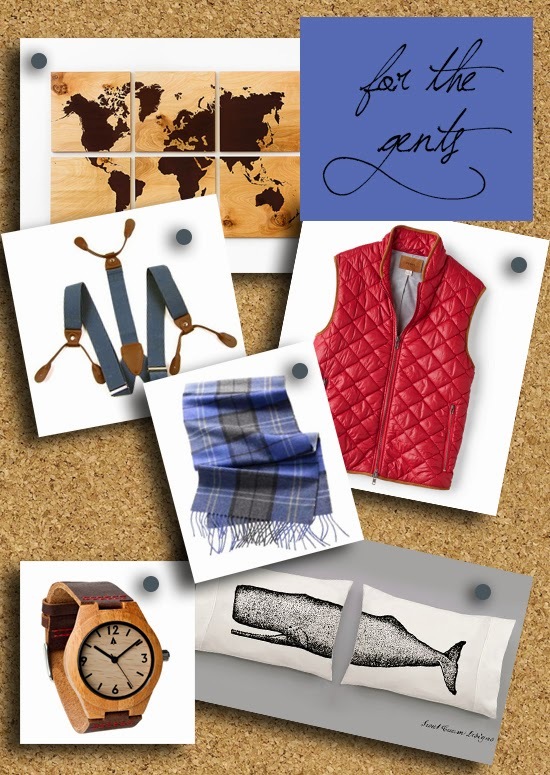 Worldly items are memorable, timeless and unique gifts for guys or girls. Pick something unique and fun this year to gift that your loved ones won't forget. What do you think of these watches?